BOSTON – Aug. 7, 2006 – Women taking a combination of hormones including estrogen and testosterone to relieve menopausal symptoms may have more than a two-fold increased risk of breast cancer, according to a new study. Based on studies suggesting that testosterone can improve mood, bone density, and sexual function in postmenopausal women, the male hormone is currently included in some postmenopausal hormone therapies. No clinical studies, however, have specifically examined the breast cancer risk of adding testosterone to these treatments. 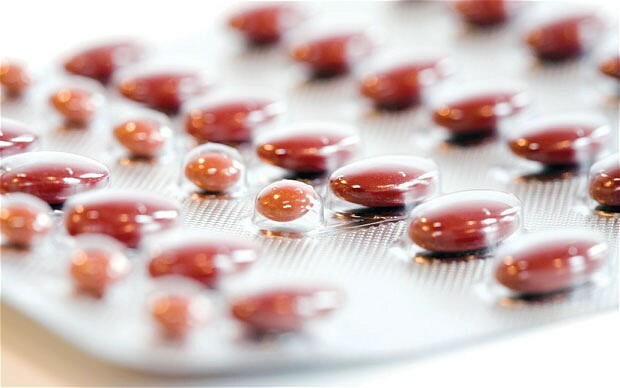 The new study analysed women participating in the Nurses’ Health Study from 1978 to 2002 who had returned an initial questionnaire that recorded the type of postmenopausal hormone therapy they had used during the preceding 2 years. The researchers followed these women using questionnaires mailed to participants every 2 years. The number of cases of invasive breast cancer were identified by reports from the women themselves based on the returned questionnaires and verified by a review of patients’ medical records. Over 24 years, 4,610 cases of invasive breast cancer occurred in postmenopausal participants. Women who used estrogen and testosterone therapy at diagnosis had a 77 percent greater risk of developing breast cancer than women who never used any type of hormone therapy. That compared with women who used estrogen and progesterone therapy, who had a 58 percent greater risk than women who never used any type of postmenopausal hormone therapy. Women who used estrogen alone had a 15 percent greater risk of breast cancer. In the United States, the most commonly prescribed hormone therapy combining estrogen and testosterone is Estratest®, marketed by Solvay Pharmaceuticals.